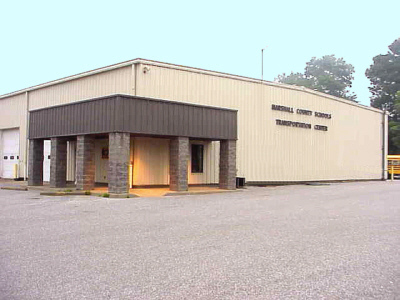 Marshall County Schools does NOT provide texts for delays or cancellations. The West Virginia Department of Education has stopped providing texts. A state listing of counties that are closed or delayed can be found HERE. 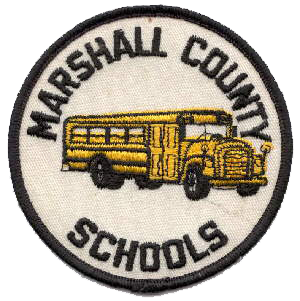 You can also be alerted by following Marshall County Schools on Twitter.